Erika, Narci and I are all sharing our FAVORITES and as always - you can grab our graphic, link back to one (or all!) of us and share your own Friday Favorites. ... and this heatable gel mask. 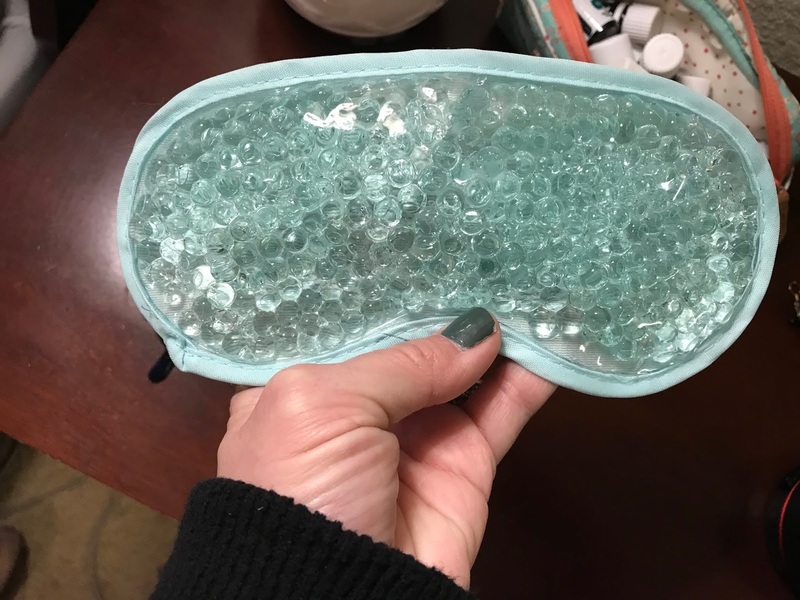 I've been heating up the gel mask in the microwave (I heat it for about 25 seconds and it stays warm for almost 30 minutes) and using the jade roller across my sinuses and I think they've both really helped. I wanted to mention them both in case you have sinus issues or headaches because they helped me a lot! In my Day in the Life post y'all loved these Bible tabs as much as I do! 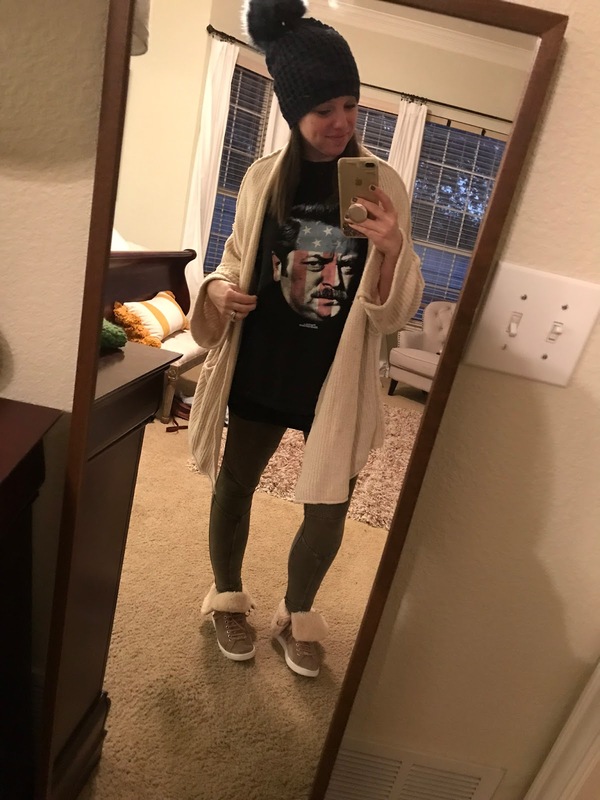 They were super easy to put on and you can find them HERE. These three are growing like absolute WEEDS but watching them do "big kid things" together is my absolute FAVORITE. 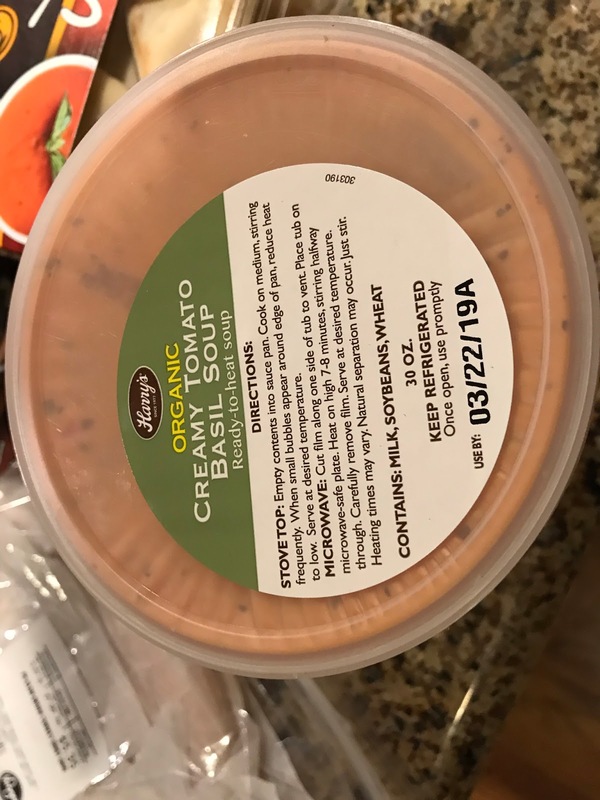 When I mentioned how much Luke loved tomato soup several people recommended the creamy tomato basil soup from Costco and so I grabbed some over the weekend and it is a new FAVORITE at our house! It's definitely "basily" but it's creamy without being heavy and such a great weeknight meal option with grilled cheese sandwiches. I saw that my FAVORITE wedges of all time are available in this super fun animal print. 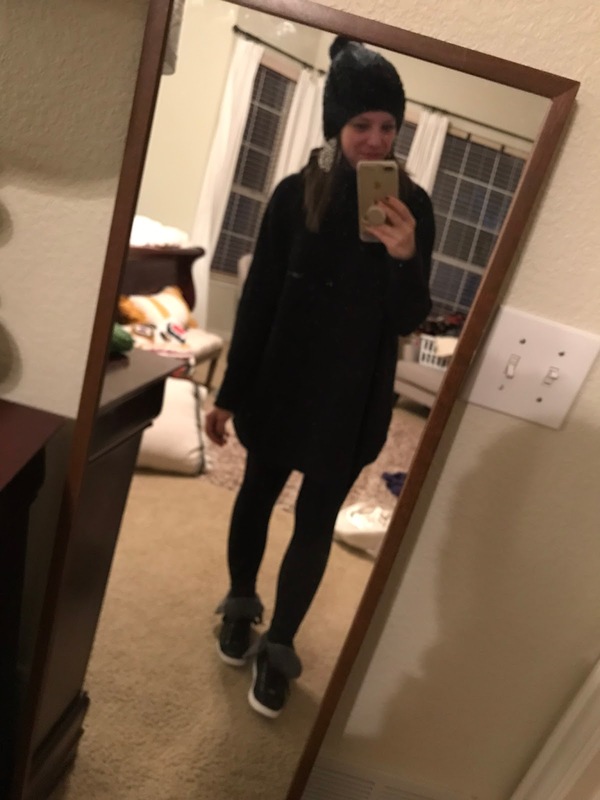 I have them in these shoes in the gold colorway and they're so comfortable - even after standing all day in front of a classroom. LOVE THEM! I'm not a huge football fan BUT this meme was my FAVORITE part :) I've laughed multiple times about this throughout the week. 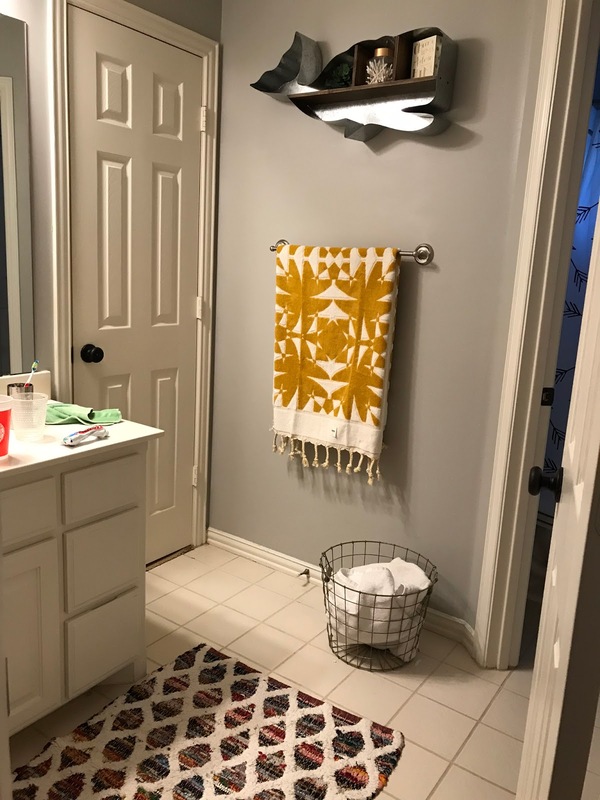 I grabbed a new towel for the boys bathroom and the color and tassels are my FAVORITE! 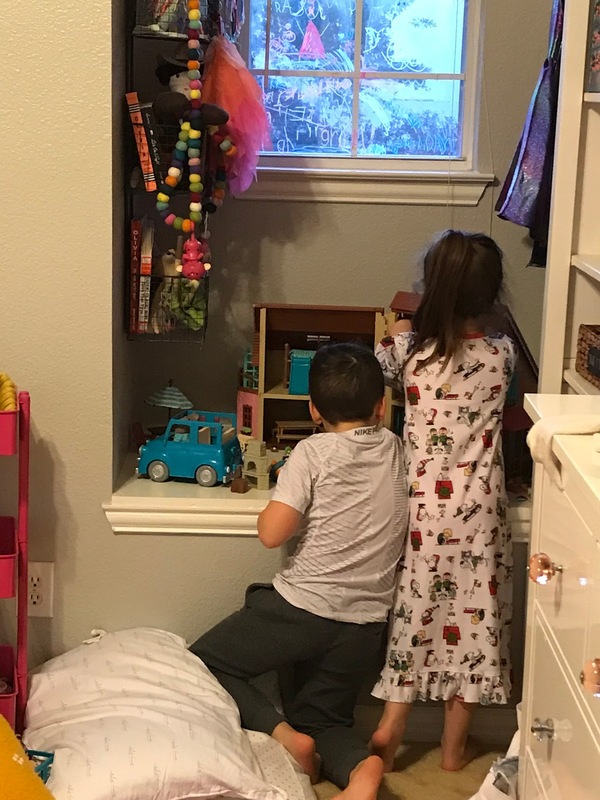 Griffin got a few Lil' Woodzeez sets for Christmas and Mason has been "helping" her set them up after school. The two of them playing together is my FAVORITE. 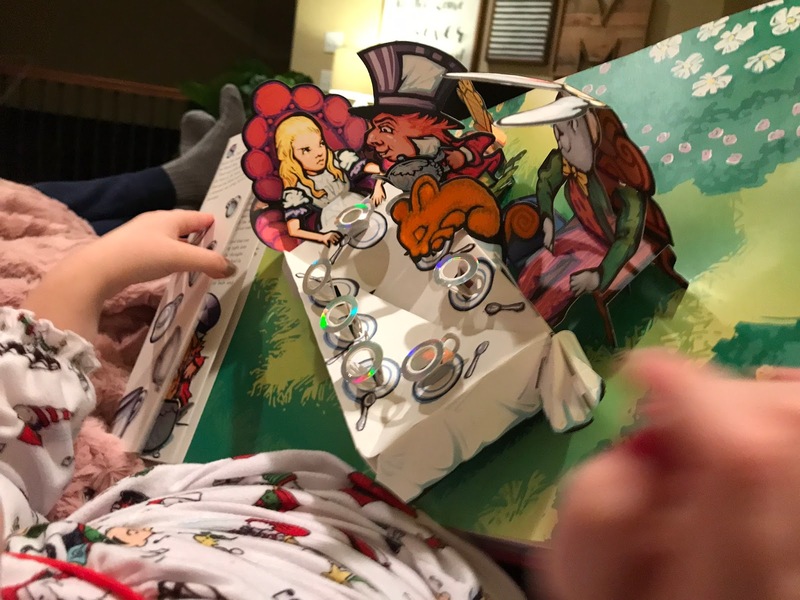 I know I mentioned these books on stories, but I'm not sure if I mentioned them here... these popup books are AMAZING and they're Griffin's FAVORITES during reading time at night. The popups and art are absolutely unreal. 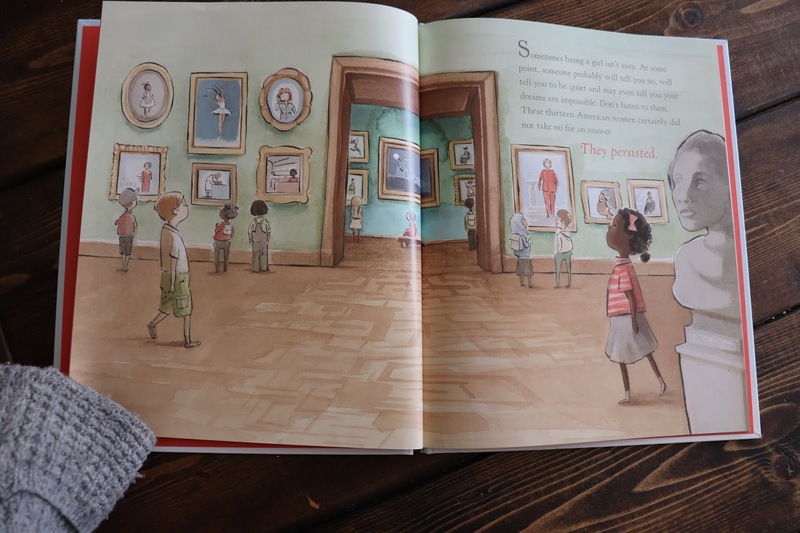 The book does a really great job of highlighting a variety of women and their accomplishments and I loved that the stories spanned the century and included women who changed the world through science, sports, the arts, medicine, social activism, etc. It was a great read and one that I think we'll keep coming back to. 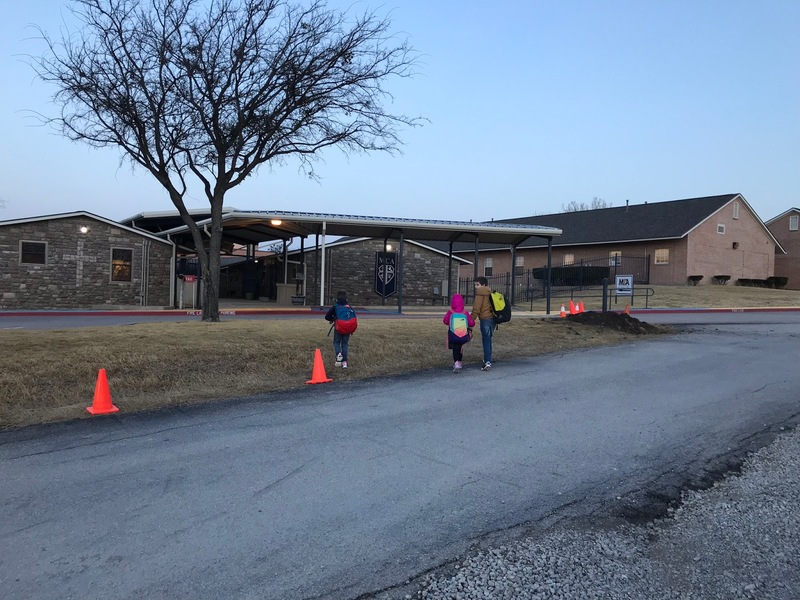 Seeing his hard work was a FAVORITE too! Her FAVORITE day? Dance day. And last, but not least, Mason is about to start my FAVORITE school project of all time. 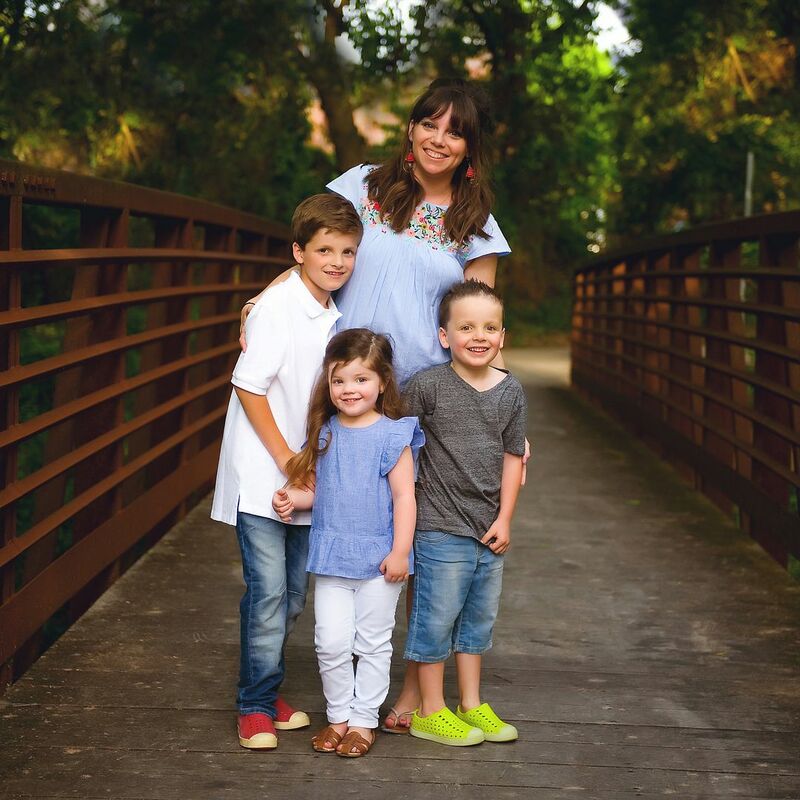 Luke sent his Flat Stanley to Australia and the sweetest and most generous family hosted him SO WELL and we can't wait to send off Mason's Flat Stanley! 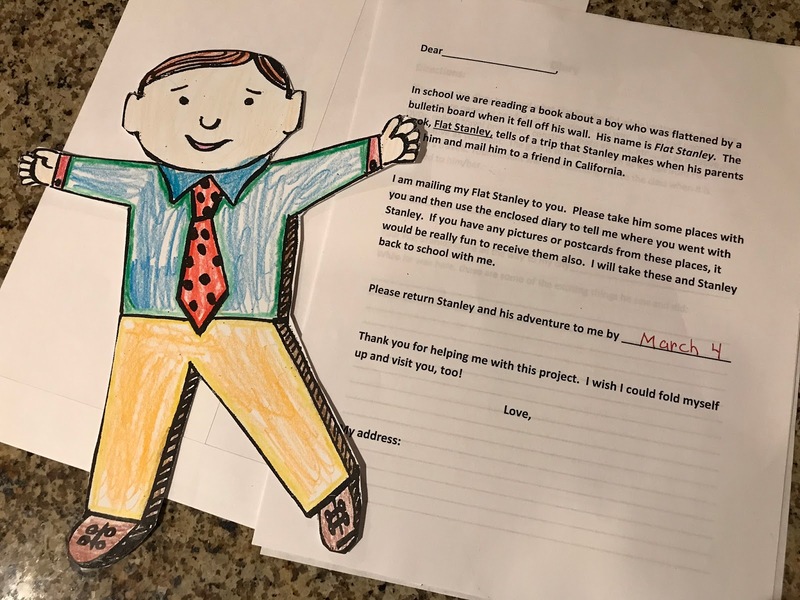 Mason asked if we could send Flat Stanley several places and so we're thinking about making a couple of color copies of him (Stanley I, Stanley II, Stanley III, etc.) and mailing them to a few different people. So fun! Happy Friday, friends!!! I hope y'all end the week with a great Friday and have a restful (but also productive!) weeknd. That football meme...hilarious!! Hope you have a wonderful weekend! Those Bible tabs really are super cute!! 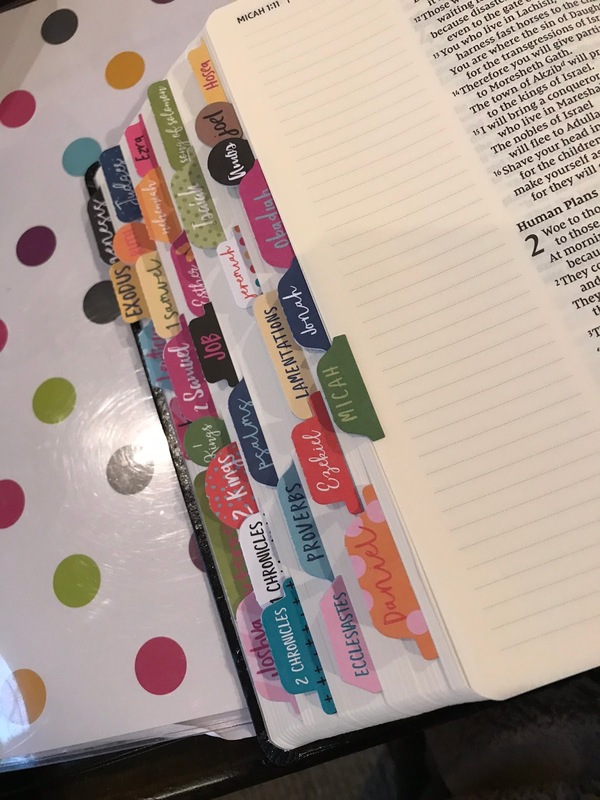 I got a new parallel bible for Christmas and can't wait to get these tabs to "pretty it up" Thanks for sharing! Love your nail polish. Do you know what color it ? "She Persisted" looks awesome I will check that out. My girls got the book "Rebel Girls" for Christmas and it's a collection of stories about famous woman. They read about a new one each night! Griffin may enjoy this someday as well! Just thought I'd pass it along! Looking up Rebel Girls today! Thanks for the tip! My cousin sent us her Flat Stanley from MO and we accidentally ripped her arm! I put a bandage on Flat Stanley and told her he’d broken his arm in Texas. Turned out to be super cool in the eyes of a first grader. Whew! Love the Bible tabs!! Also, where did you find Griffin's dance shirt?! My daughter would LOVE!! 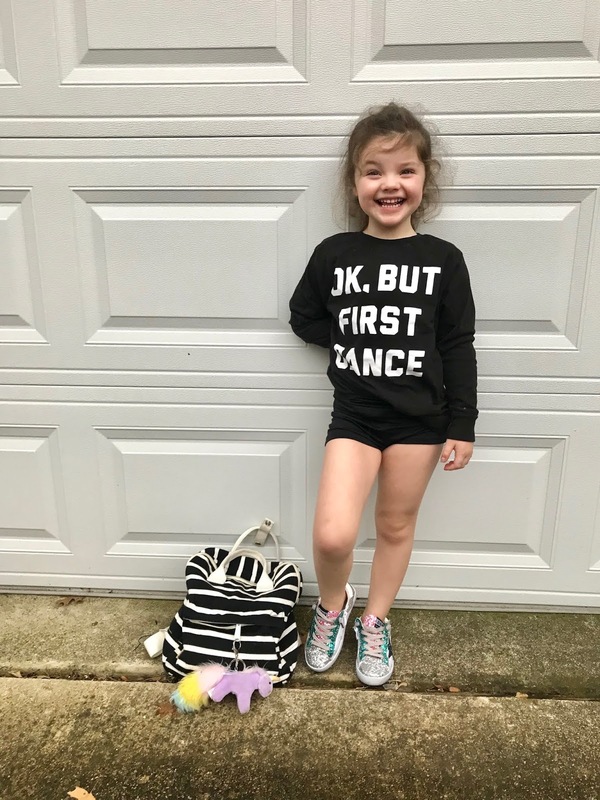 It was a Zulily find! Hi! Your link for the poo up book directs you to the tassel towel. Can you update it please oh please?! That book looks out of this world! Thanks! Happy Friday. I've been wanting one of those rollers, but I had no idea that it was helpful for sinus pain. I've had this head/sinus thing that's been going on since before Christmas. It just won't go away. OOOH! Flat Stanley is my favorite too! I know it isn't exotic, but if one of your Flat Stanley's wants to take a trip to PA, we would show him a good time!! Those wedges are cute. So sorry you have been under the weather, hope you are feeing better soon! I live in Fredericton NB, Canada and we would love to host Flat Stanley if you would like. I have two boys 11 and 8 who would love to show Flat Stanley what a snowy winter is like in Canada. Send me a note if you want our address. 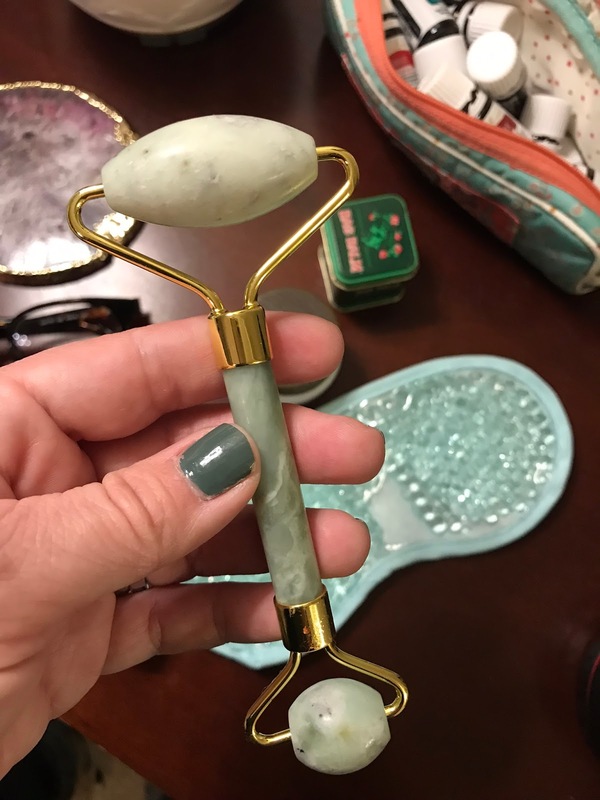 I have been wanting to try a jade roller but had no idea what they even help with. That Costco soup is the best with grilled cheese. My kids can't be enough. Happy Friday! Can you share a link for the inflatable jousting set Luke has? Thinking it might be a fun Valentine's Day present! I love my jade roller, and that gel mask looks fantastic! Hope Mason gets a lot of cool places for Flat Stanley to go! If Flat Stanley wants to visit Niagara Falls we'd be happy to host him! I'm starting to like eye masks- yours looks awesome. If Flat Stanley wants to visit NYC, we would be happy to host. That soup looks tasty! We don't have a Costco near us... We just LOVE Flat Stanley! How neat to have him travelling around. Let me know if Mason would like Flat Stanley to travel to Southern California. I have 3 kids and I would sure they would enjoy the adventure. I loved using Flat Stanley in my classroom! That little guy had some extreme adventures over the years, and he gave my students many varied learning opportunities. Once he returned with a gigantic tumbleweed from West Texas that was five feet in diameter (we measured!). 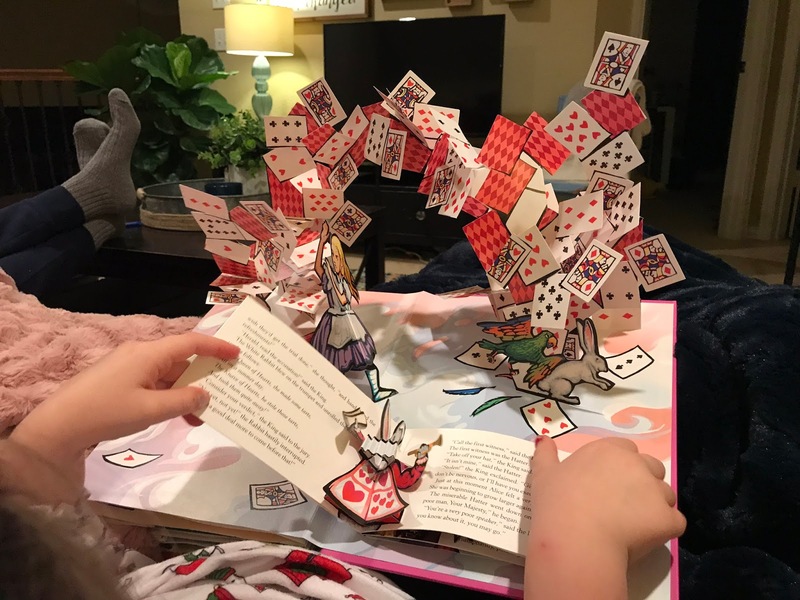 He went on a ski trip to Vail, CO and brought back his own scrapbook complete with photos and journaling, traveled through multiple states in an 18-wheeler with a picture of him at every new state's border sign, and--my all time favorite--Flat Stanley got too close to a candle and passed away. However, his "cousin" volunteered to return in his place, and he came back with a new wardrobe and some wonderful lessons to share about how dangerous fire can be, funerals, and the loving kindness of family and friends. What happens on Blackout day? Is it like a spirit day? As a teacher I am always looming for new ideas. You can send Flat Stanley to me in Germany. I teach on an American military base here. I’m going to Berlin for Presidents’Day, and I can get a lot of great pictures. Let me know and I can send you our address. It would be like mailing something in the USA. Flat Stanley is welcome to come visit Philadelphia!